A significant shift in the lifestyle induced by a plethora of multipronged factors, including environmental awareness and health & wellness education, has influenced consumers to seek transparency in the products they purchase. Dissemination of information regarding harmful effects of chemicals has led to a significant shift towards product ingredients that are derived naturally as compared to those manufactured artificially. 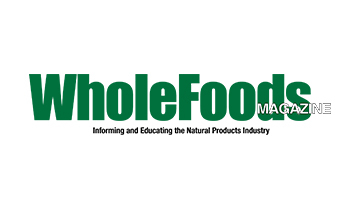 Animal and plant-derived emollients that are devoid of chemical modifications are witnessing a steady surge in demand. The unrefined emollients including tocopherol, carotenoids, hydrocarbons, steroids, triterpenoids and alcohol are considered superior formulations over chemically modified emollients in emollient market. Emollients have been a prime ingredient in the personal care industry and demand for natural emollients is rising in consonant with the rising demand for natural personal care products. Owing to the numerous intrinsic properties of emollients, their extensive application in cosmetics products has made them the second major group of ingredient used in cosmetics after water. Almost all commercially available emollients including hydrocarbon, ester, ether, and silicone are used as one or more ingredients in the cosmetics products. Demand for emollients from the cosmetics industry is likely to witness 1.6x growth to reach US$ 340 billion by 2027. Among commercially available emollients, demand for ether, ester and fatty acid type of emollients has been on the rise owing to their superior property and easier accessibility of raw materials. Fatty acids or lipids are versatile and find wide-ranging applications in the manufacture of cosmetics and personal care products including creams, gels, lotions and serum. Ether emollients dominated the emollient market in terms of value in 2017, however, fatty acid emollients are estimated to outsell ether and dominate emollient market revenues by the end of the forecast period. Although silicone lags behind in matching the race against the massive application of ether, ester and fatty acids in the cosmetics and personal care products, outstanding physical and chemical properties enable silicon to serve functions more than an emollient. As silicon forms a strong bond with oxygen, silicon emollients are chemically inert and resistant to oxidation and humidity. In addition, low surface tension allows silicon emollients to enhance distribution and improve spreading whereas high vapor pressure increases the volatility of emollient formulation. Owing to these properties, silicone derivatives find widespread application in reducing tackiness, obtaining non-greasy skin and in anti-foaming agents. The widespread application of silicon derivative is likely to augur well for the silicon-based emollients segment with 1.3x growth during the forecast period. Demand for semi-solid emollients continues to be higher than other commercially available forms, including solids, powder/flakes, and liquid. Apart from the emollient formulation, manufacturers in the emollient market need to observe user acceptability for texture as well as performance. Preference for semi-solid emollients is observed to outclass other forms of emollient and is expected to capture over 33% of the total market share in terms of volume during 2018-2027. 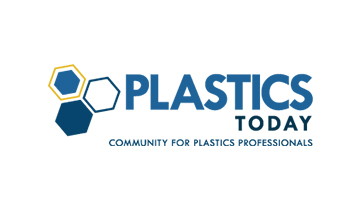 Demand for paraffin-based emollients continues to face challenges owing to heightened risk of fire hazard in proximity of smoking or naked fire. Paraffin’s medical application is strictly controlled in patients when paraffin is applied to large areas of the body and in cases of emollient-soaked clothing or dressings. Paraffin is a hydrocarbon-based emollient and has been traditionally used in eczema and psoriasis treatment. However, the associated risk of fire and emergence of organic botanical oils is expected to hamper the future adoption levels of hydrocarbon-based paraffin emollients. To know more such valuable insights in the emollient market, get in touch with the domain-specific analyst. 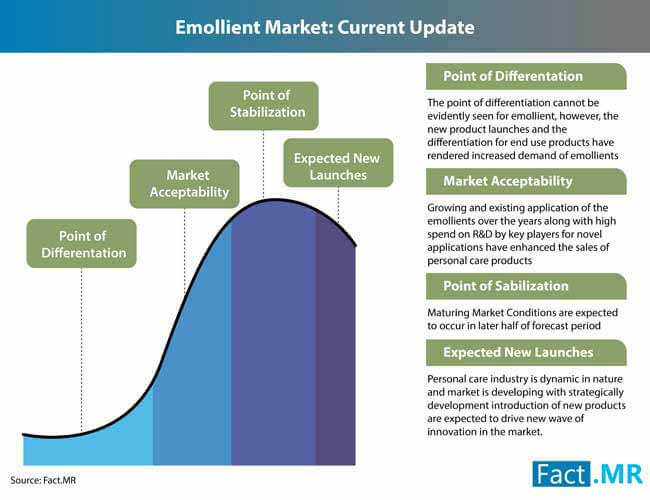 The section of competitive landscape delivers insightful information on the emollient market. Along with a dashboard view of the key market players, the section profiles the market players, along with offering in-depth information regarding product portfolio, current market size and notable business strategies.. Some of the key players identified in the emollient market report include BASF SE, Croda International PLC, Lubrizol Corporation, Evonik Industries, Stepan Company, Lonza Group, Dow Chemicals, Eastman Chemical, Solvay SA, and Clarient AG among others. 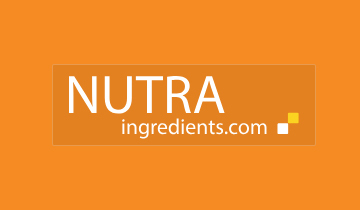 With the ongoing demand for natural and organic emollients, manufacturers have introduced different emollients in the past half a decade. In addition, other strategies such as expansion and novel product introduction are also being witnessed in the emollient market. Last year, BASF inaugurated a new 20 million euro plant for emollients and waxes in Jinshan, Shanghai, China. This is BASF’s one of the largest investments in emollients production in the Asia Pacific. Another key player Stepan Company recently launched 100% naturally-derived emollient with prolonged miniaturization. Croda International announced the opening of Centre of Innovation for Formulation Science at the University of Liverpool’s new Materials Innovation Factory (MIF). In-detailed company profiles of key market players in the emollient market are discussed in the report. 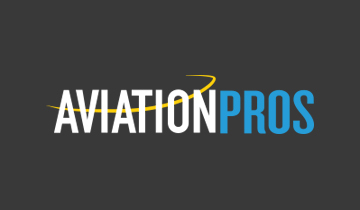 Request a free report sample now. Emollient is a moisturizer which is applied to the skin for the treatment of dry, itchy and scaly skin conditions. Available in multiple forms such as ointments, lotions, gels and creams, emollients form a protective covering over skin and trap moisture. These properties of emollients are utilized for the treatment of eczema, psoriasis and ichthyosis to prevent patches of inflammation and flare-up of these skin conditions. Fact.MR has compiled a new research report on the emollient market that delivers the most credible go-to forecast of the emollient market. 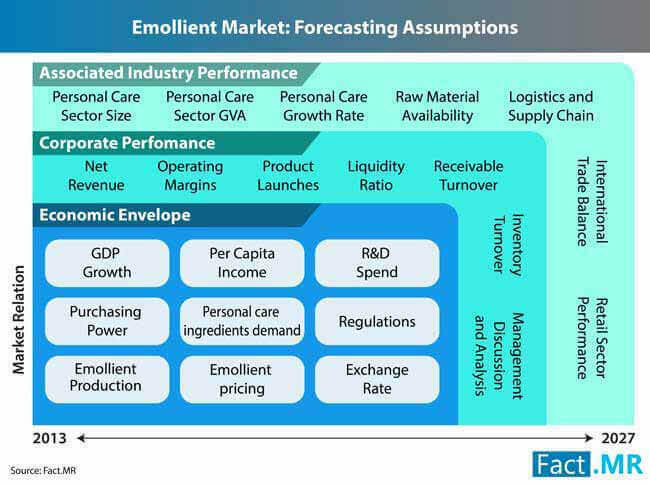 A comprehensive analysis is backed by a thorough analysis of historical data and current market scenario of the emollient market. 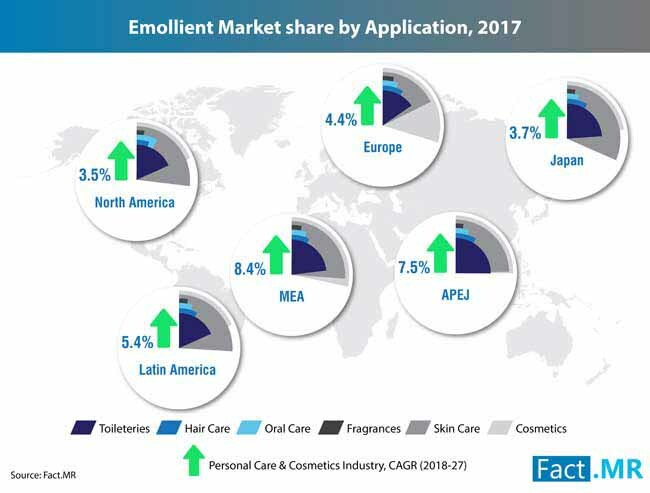 The emollient market forecast provided in the report is derived from the in-depth study of the market trends, drivers, restraints, and opportunities in the global market landscape. 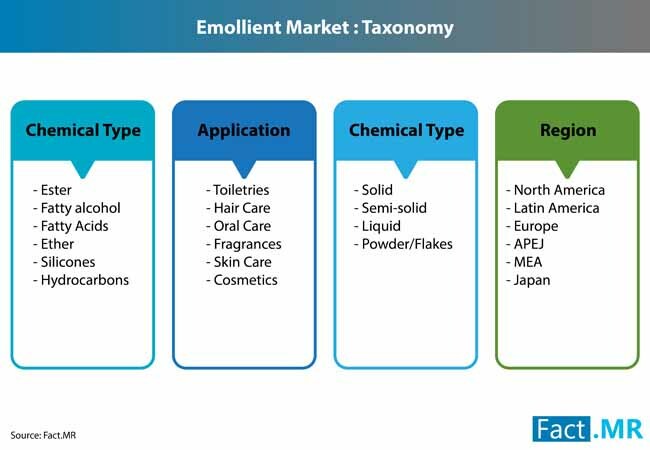 The segmentation section of the emollient market report elaborates on all the important market segments discussed in the market taxonomy of the emollient market report. Segmentation of the emollient market based on the form, application and chemical is elaborately discussed in the section. The regional analysis for a total of six regions and in-depth country-wise analysis of the emollient market delivers the most credible emollient market forecast. Apart from the aforementioned insights, the emollient market report also addresses the other important market avenues that form the vital blocks of the emollient market. How is the emollient market evolving around the rapidly proliferating natural products trend? How will distinct government regulations alter the demand for emollients across regions? Which factors contribute to leading demand for emollients in APEJ emollient market? Answers to these and many other interesting market avenues are elaborately discussed in the report. Request complete information. A robust research methodology is followed during the course of market research analysis of the emollient market. The market analysis and derived market insights are backed by a thorough assessment of the primary and secondary research approaches that are in turn based on viable and authorized resources. Also, cross-validations mentioned in the report clarify the basis of actionable insights to avoid future discrepancies.